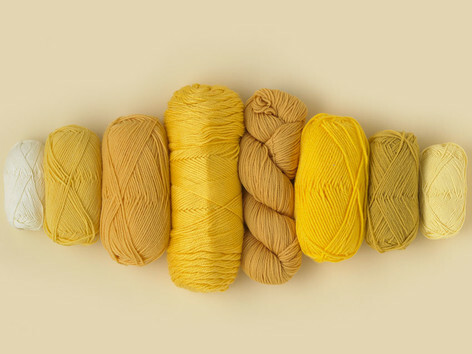 Knit one, purl one, and breathe. For many of us, picking up our needles is a form of mindful meditation. The simple act of focusing the mind, repeating stitch after stitch, and turning yarn into fabric, is a meditative process that fills our knitted hearts with joy. 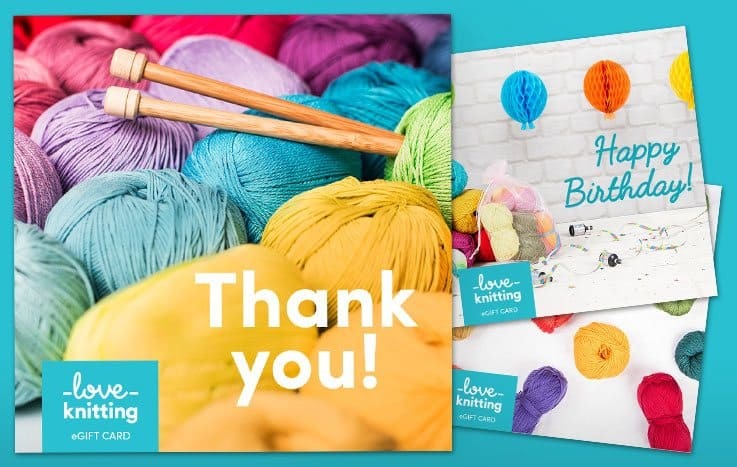 Ask knitters ‘Why do you knit?’ and you’ll hear stories from people who love the challenge, those who enjoy creating something unique, or knitters who enjoy giving to people they love. But whatever our reasons, what unites us as knitters, is that we all go on a journey, and it’s in that journey that we find moments to contemplate, relax and feel at peace with ourselves. Being mindful means being present. When we relax into our knitting, we can turn our attention to our breathing, clear our thoughts, and take time to be in the moment. 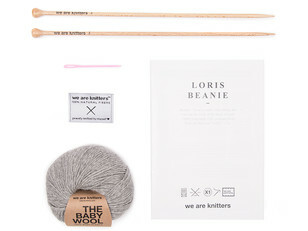 Here’s our guide to knitting for you and your mind. 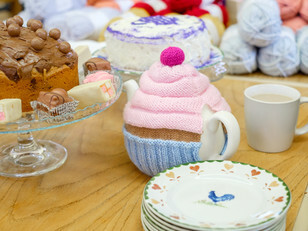 Stitchlinks, the brainchild of Betsan Corkill, is a non profit, community interest group leading a movement to use knitting for better wellbeing. 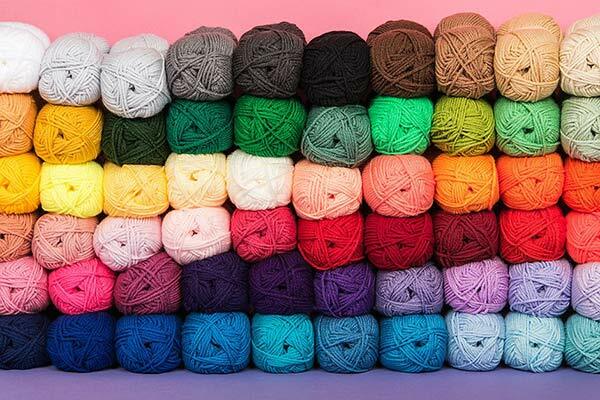 A study they launched found that the more people knitted, the calmer and happier they felt. Happy dances all round! Over half of the respondents who were clinically depressed said knitting made them feel happy or very happy. 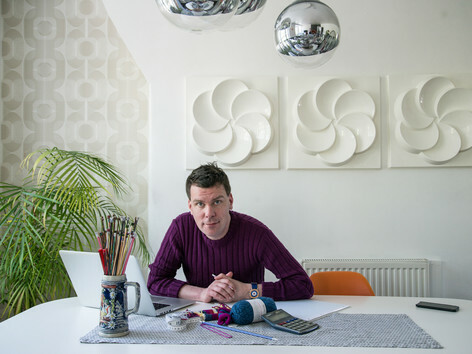 Could there be a better reason to pick up your knitting needles? In 2009, a small study took place in a specialized, in-patient eating disorder management program, and it yielded surprising results. 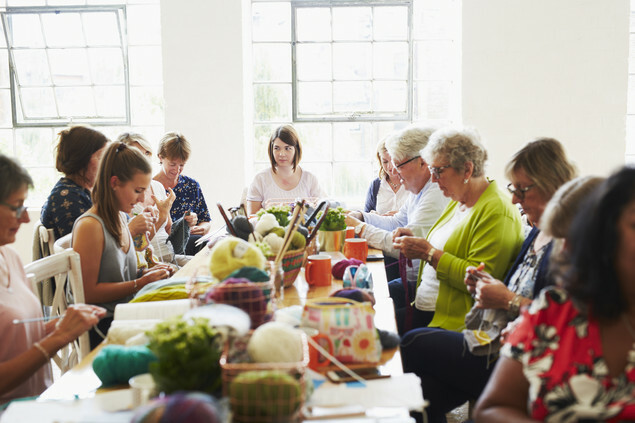 All of the participants were taught to knit and given access to materials; 74% reported a significant decrease in weight management preoccupations, and 53% reported a sense of pride and accomplishment. 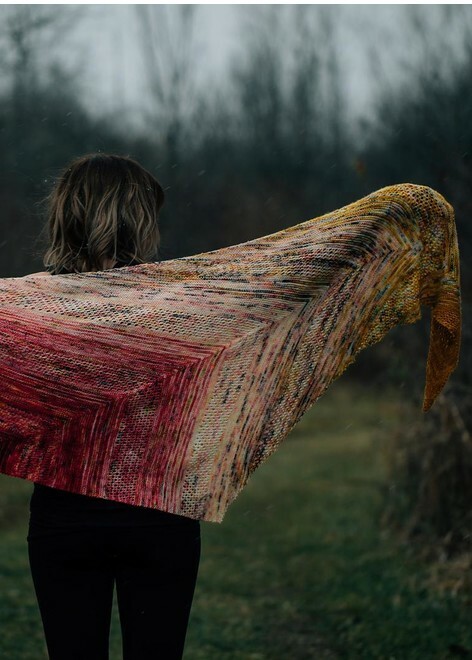 Doctors link this positive outcome with the well-known effects of knitting on mental health, applied to the detrimental effects that eating disorders can have on people. 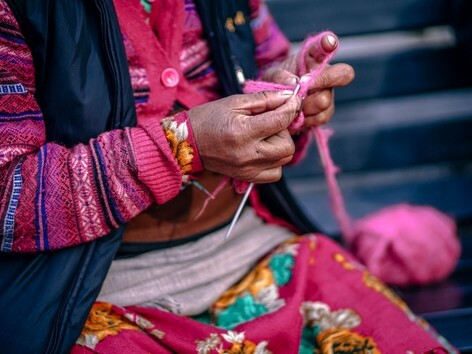 A study at the Royal United Hospital in Bath, England found that people who suffer from chronic pain can benefit from knitting in several ways. The rhythm of knitting helps with serotonin release (the chemical transmitter that helps you regulate anxiety, happiness, and mood). Second, the social aspect of knitting circles meant that those who previously felt alienated in society due to lack of mobility had a new support network; these newfound bonds carried on after the study ended. There is always a need for knitted goods – sadly, there will always be someone in the world who needs to be warmer, more comfortable or just feel loved by the gift of a knitted hat or scarf. Neonatal units always need tiny baby clothes, animal shelters need blankets, and all over the world, there are families who will be enormously thankful for donations of clothes and blankets. Consider knitting items to donate to charity to really get those good feels flowing. 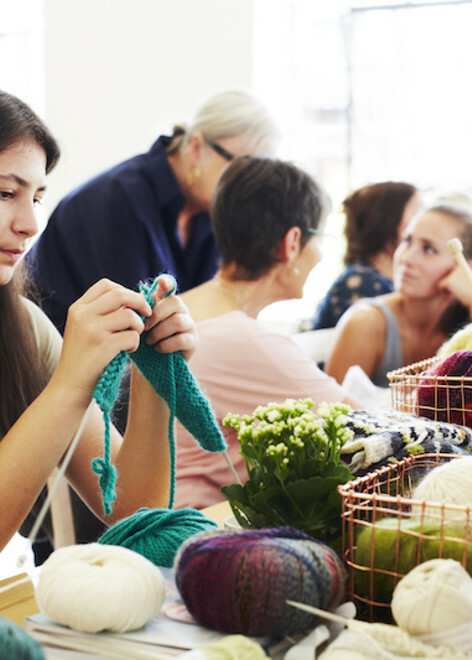 You can do this alone, or join a knitting group so you can make bigger projects together. Not only will giving make you feel good on an emotional level, studies have shown that giving can also greatly boost mental and physical health. 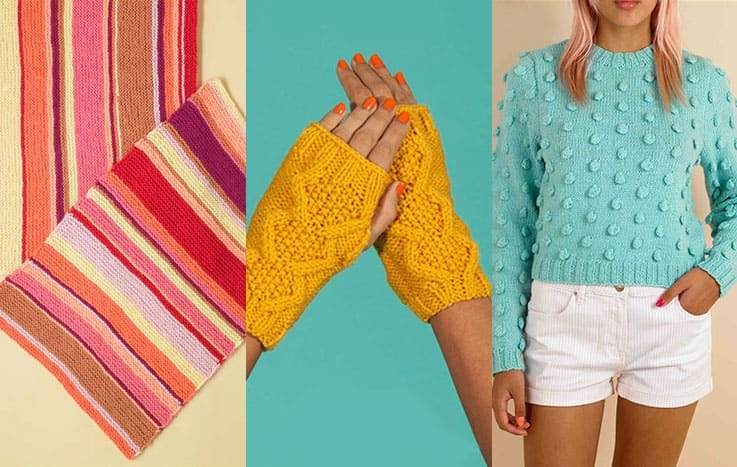 With lower blood pressure, alongside increased self-esteem, feelings of happiness and self-worth to look forward to, giving your knits to charity couldn’t be more wonderful for everyone involved. Let’s get knitting! 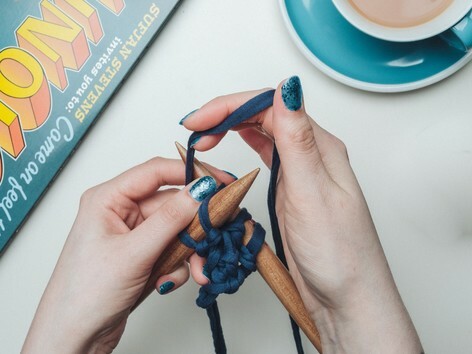 It’s been proven time and again through genuine scientific studies that knitting and crafting has significant benefits on both physical and mental health. The combination of the color and texture of the knitting, paired with the rhythmic stitch makes for an immersive pastime where the mind can’t help but be present. 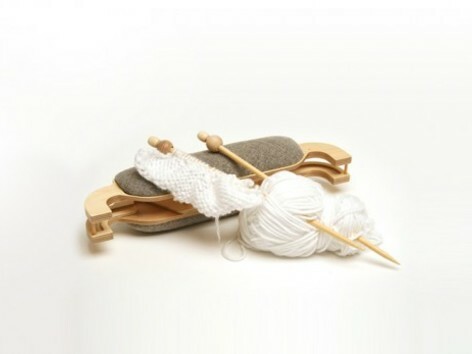 Knitting allows the mind to slow down, yet deeply focus on the activity at hand. It is truly magic. Are you sitting comfortably? 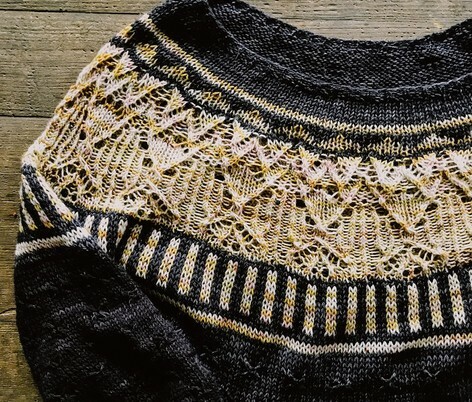 To practice mindful knitting, you will need, a cozy spot (your favorite armchair is calling), some dedicated quiet time (cell phones on silence please) and, of course, some mindful knitting patterns. 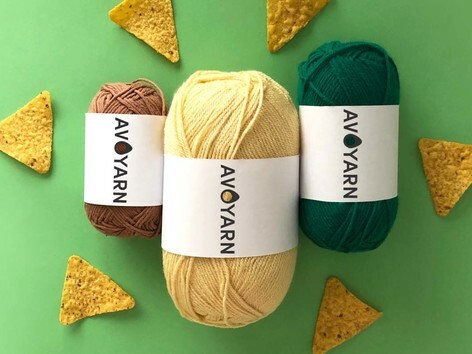 From cozy sweaters and shawls, to honey-colored woolen socks and simple and comforting throws, there is something here to ease your mind and get those needles moving. The predictability of an outcome, can help relieve stress and induce feelings of calm. With these kits for mindfulness, you’ll find everything you need to start a project that will put your mind at ease. 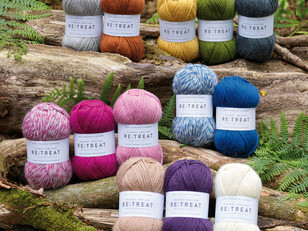 Knit something for yourself, for a friend, or even knit with the view to donate to charity. Texture is one of the most wonderful things about knitting. 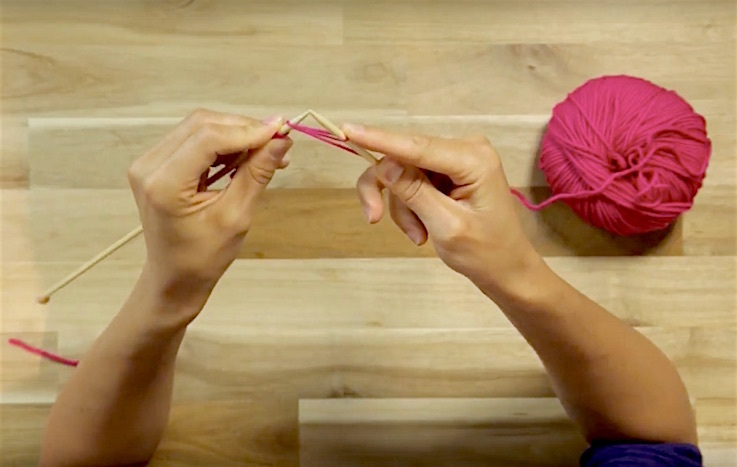 Knitting simply feels cozy in your hands, but you can make this better. 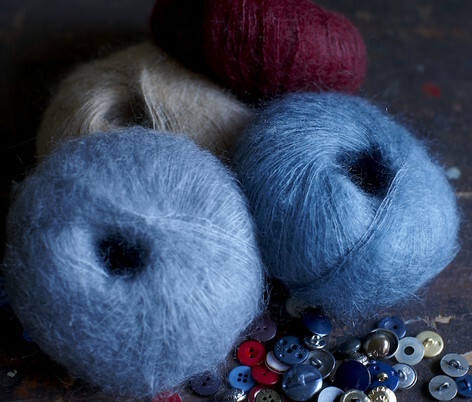 Make your experience cozier by using yarns that are soft and comforting on your skin. Use colors that bring you peace, happiness, and joy. 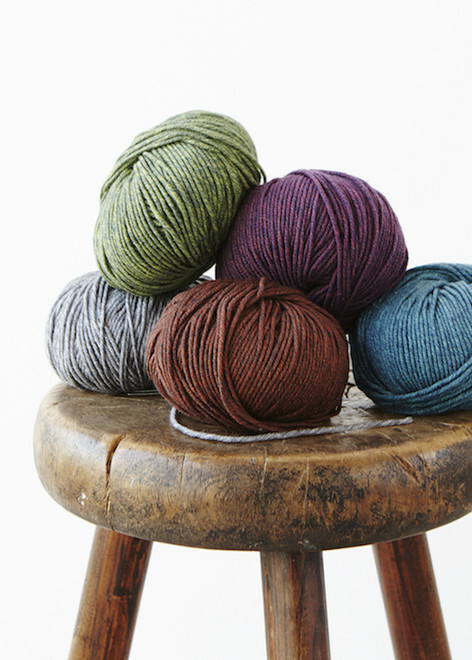 These delightful yarns are here to soothe your mind, and your skin!